Sweden’s government has abandoned plans to run a snap election in 2015. 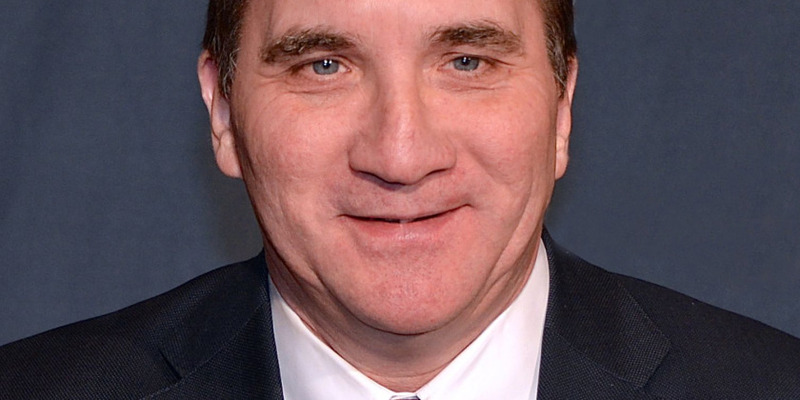 Swedish Prime Minister Stefan Lofven called election after loosing budget vote three months ago but today he found an agreement with other four-party centre-right group known as Alliance. The agreement, called ‘December Agreement’ will last until 2022. It commits the opposition to abstain from voting against the government’s budget proposals starting from April 2015 onwards (BBC). “Basically, the idea is to not allow the Sweden Democrats to have any influence,” Camilla Sandström, a political scientist at the University of Umeå in northern Sweden told AFP (thelocal.se).